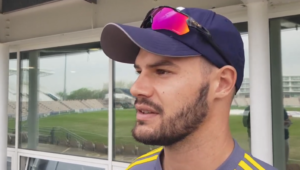 The Proteas Women batting lineup answered teammate Marizanne Kapp’s call for a solid performance with the bat by posting an imposing target of 163-5 off their 20 overs. 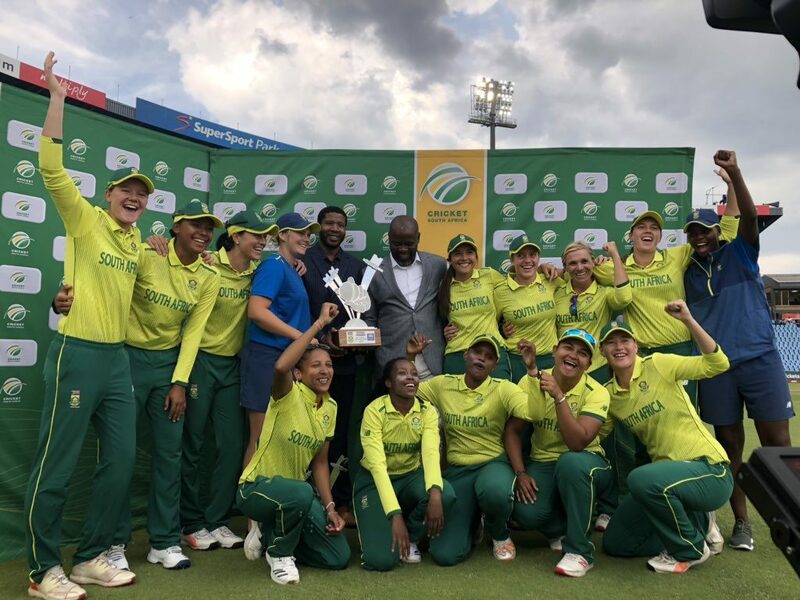 It always looked like it would be far beyond the reach of a Sri Lanka Woman’s side that has struggled with the bat this series as well as during the recent Women’s T20I World Cup. Dane van Niekerk powered her way to 38 off 29 balls (3×4, 1×6, S/R 131.03) despite suffering from illness, adding 58 for the first wickets with Tazmin Brits in eight overs. Brits hit four fours and a six in recording her highest T20I score of 36 (3o balls), while Lara Goodall doubled her previous highest score by knocking up 35 off 30 balls in her sixth T20I. Seasoned campaigners Kapp (19 off 13 balls, 1×4, 1×6, S/R 146.15) and Sune Luus (26 off 15 balls, 1×4, 2×6, S/R 173.33) added their weight to an impressive scorecard, with Chamari Atapattu the most economical of the Sri Lanka bowlers, returning figures of 4-0-25-1 (econ 6.25). Sri Lanka fought hard to stay in the game, but they were always behind the required rate and ended their 20 overs on 124-8, with Atapattu (43 off 36 balls) and Shashikala Siriwardene (29 off 21 balls) the major contributors. Kapp was frugal in her two overs, picking up 1-3 (econ 1.50), as was Sune Luus (1-23, econ 5.75), while the big wicket-takers were Nadine de Klerk (3-27 econ 6.75) and Shabnim Ismail (2-11, econ 2.75).